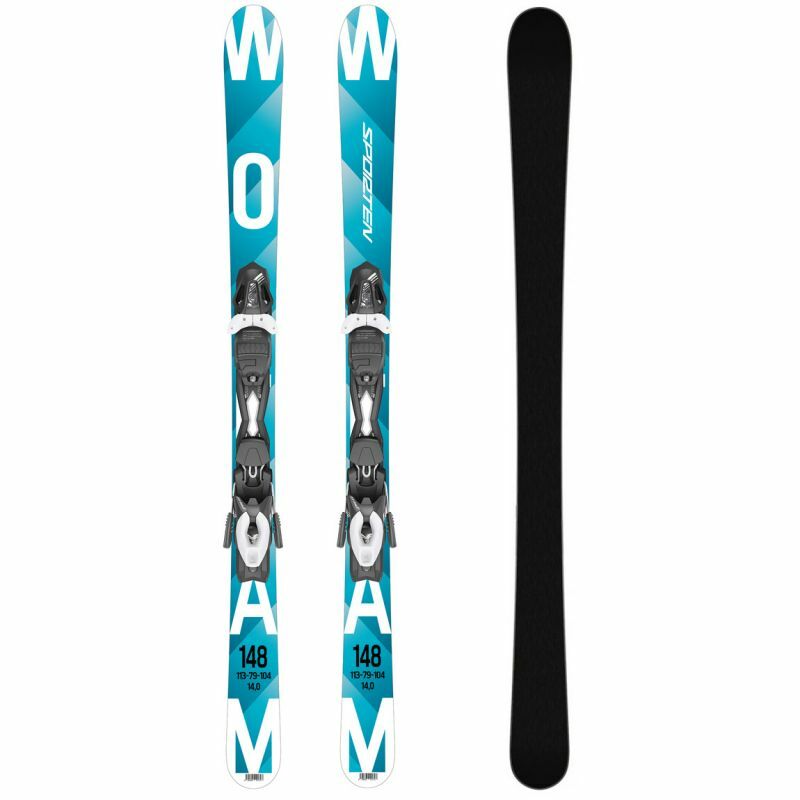 Perfect skis for high speed short turns supported by woodcore natural flex and perfect Graphite base. 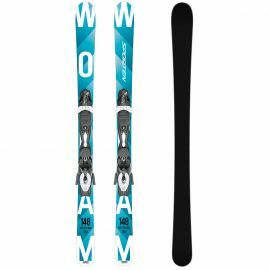 Highly popular short adult ski has a fairly wide toe and tail, which gives the Wolfram very quick responses and easy turn initiation on short to medium radius turns. In other words, it makes you look good. Its wider middle (78mm) means that it turns in a very decent performance off-piste too. From hard packed piste to powder this ski has a lot going for it. It's a real looker too. This ski is rich with features, including a wood core, 3D profile and good bindings. Wood core - combination of poplar and beech wood core. 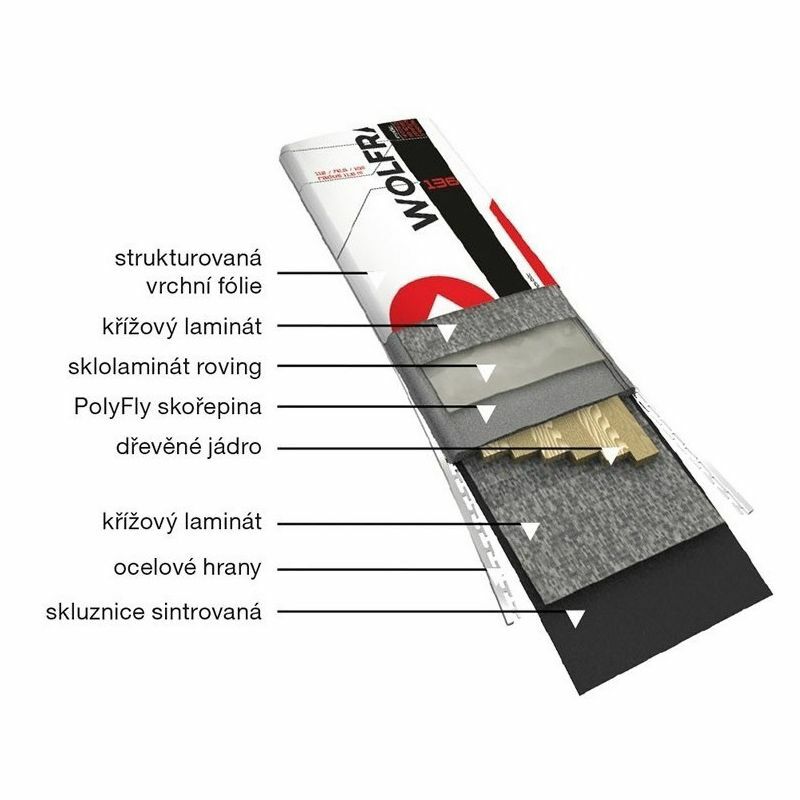 Woodcore is still most popular core material for skis. It allows to skis best natural flex, toughness and stability for high speed and short carving. 3D Shape - add to skis profile torsional stiffness and best aerodynamics. Structured top sheet - increase durability against scratches. Hm Graphite Base - Sporten use high quality sintered ski base. Material is ideal to absorb many types of skiwax for maximum speed on slope.